- Dress the princesses as you like, choose your dress and even the most beautiful crown. 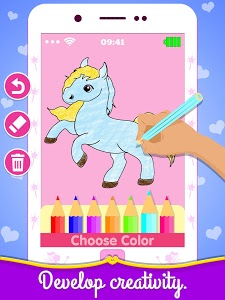 - Princess Baby Phone really is one of the best games for babies in the world. 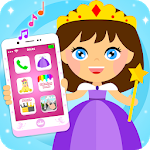 - Princess Phone For Kids will keep your toddler entertained for hours with the catchy nursery rhymes and fun graphics. - Baby Phone is one of the most fun baby games for a six month old to one year old to 2 year old baby. 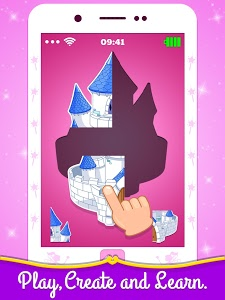 - Our game will convert the smartphone into a phone for children. 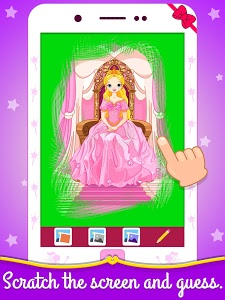 - Princess Games provides lot of funs for girls and princess. - Kids Mobile is very easy to play and learn. - Baby phone for babies inside the real phone. This game was created for children to learn and play at the same time. 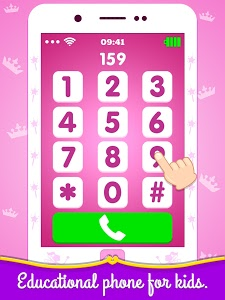 Similar to "Princess Baby Phone - Princess Games"